Waymo, Google’s self-driving car division, recently hit a major milestone when it officially logged 10 million miles on public roads. The achievement comes as the company is preparing to deploy its fleet of self-driving taxis in the Phoenix area. In a blog post published Wednesday, Waymo CEO John Krafcik said the vehicles have come a long way, but he acknowledged that there is room for improvement. "While we've made great strides thanks to these 10 million miles, the next 10 million will focus on turning our advanced technology into a service that people will use and love," Krafcik said. Waymo is aiming to launch its “fully driverless” minivans by year’s end, but the company says it’s currently focusing on perfecting the balance between being courteous to the public and being assertive in terms of both safety and time-efficiency. Some Phoenix residents have complained that Waymo vehicles are prone to sudden stops, jerky movements, and navigating traffic conditions in a way that is overly cautious and hazardous. 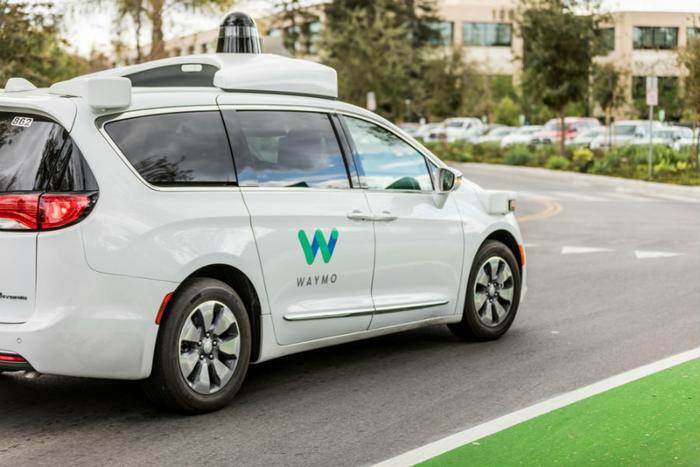 An August report from The Information also said that Phoenix residents frequently see Waymo’s human test driver’s disengage the technology and take over the wheel to avoid a crash, which is especially concerning in light of recent incidents involving self-driving technology. In March, police reported that a self-autonomous Uber vehicle struck and killed a pedestrian while the backup driver was streaming a video on her phone. Following the crash, Uber suspended testing of its self-driving vehicles.